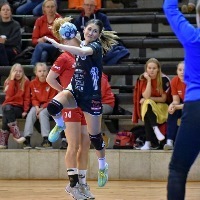 03.03.2019 - ROUND REVIEW: SPR Pogon Szczecin are the first team through to the semi-final of the Women´s Challenge Cup, while H.V. 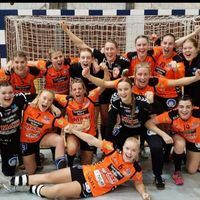 Quintus are in a good position to follow them. 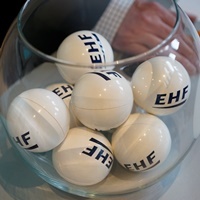 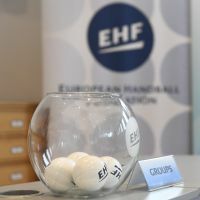 12.02.2019 - DRAW REVIEW: The draw in Vienna determined the quarter-final pairings and also the semi-final fixtures. 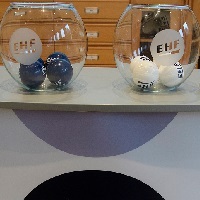 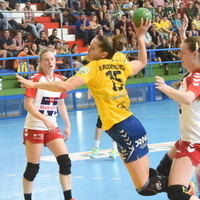 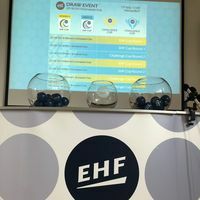 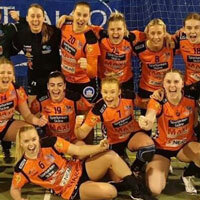 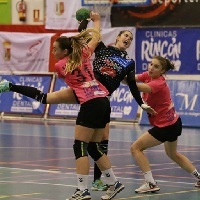 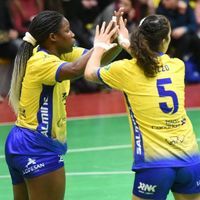 10.02.2019 - ROUND REVIEW: With two teams each in the quarter-finals, Spain and Sweden provide half of the last eight teams in the Women’s Challenge Cup. 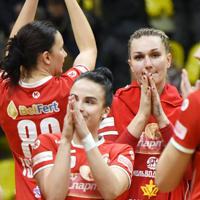 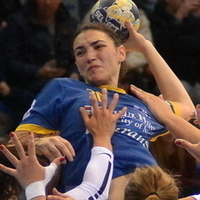 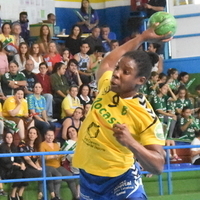 09.11.2018 - ROUND PREVIEW: Last season’s Women’s Challenge Cup winners, MKS Perla Lublin, are not in the competition to defend their title this season, so a new champion must be found. 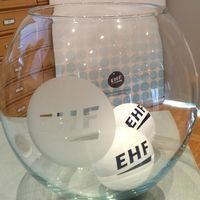 This weekend, the fight for the vacant throne starts.